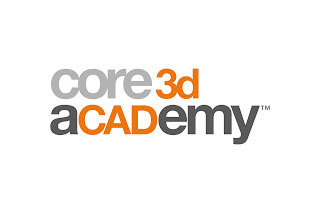 Las Vegas, NV – August 25, 2015 - Core3daCADemyTM, the educational arm of Core3dcentres®, is pleased to announce it is offering a full slate of hands-on courses and in-depth webinars over the Fall season. Held in Las Vegas, Calgary and Toronto, all aCADemyTM two-day courses are designed by dental technicians for dental technicians, feature a smaller class size ensuring a dedicated hands-on experience along with lecture-style instruction, and are packed with tips and tricks that will increase participant’s design efficiency, thus increasing their profitability. Please join us for “aCADemyTM 1 - The Fundamentals of Scanning and Designing” (November 13- 14 in Las Vegas) and “aCADemyTM 3 - Digital Smile Design and Advanced Cosmetics" (September 18-19, in Las Vegas; October 23-24, in Calgary; or November 6-7, in Toronto)! The next “aCADemyTM 2 – and Digital Implant and Implant Bar Design” courses will be held in early 2016. Under the direction of Mark Ferguson, Digital Integration Specialist, Core3dcentres, participants in the series gain a comprehensive understanding of design essentials from custom abutment and Full Contour Screw Retained Bars right up to Advanced Scanning and how it relates to Advanced Cosmetic cases and Smile Design! Dates for 2016 will be announced shortly. All Webinars are offered at the same time on each date: 12:00 Noon EDT 10:00AM MDT 9:00AM PDT. Core3daCADemyTM maintains a large library of past Webinar topics on our website. 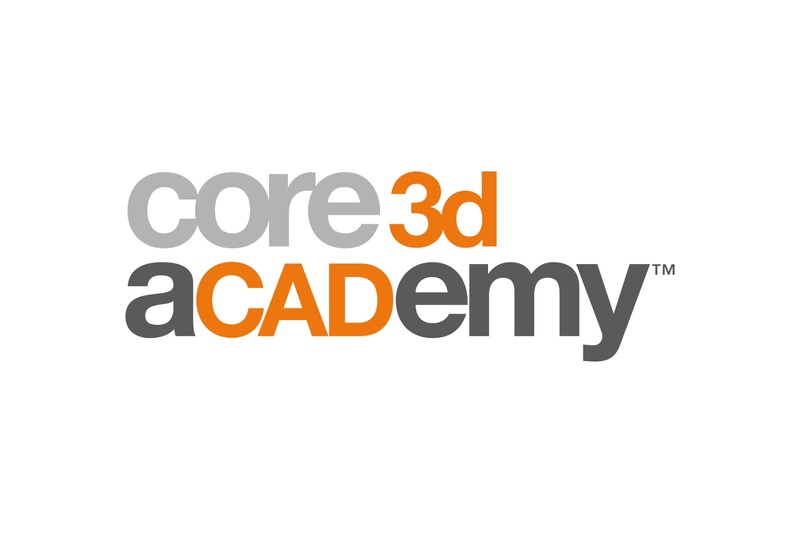 Please go to www.core3dcentres.com and click on Core3daCADemy, Webinars to view the entire title list. Core3daCADemyTM offers a wide range of courses on-site at your laboratory and presentations with a variety of dental organizations. For more information, upcoming Webinar topics and dates, or Course schedules and Registration information (or to arrange for course delivery at your laboratory), please visit www.core3dcentres.com or contact Emily Bradley, Director at Core3daCADemyTM toll-free at 888-750-9204 or by email ebradley@core3dcentres-na.com. If You are an Android User Don't Get Stagefright!